DETROIT - Two Democratic presidential candidates will be campaigning in Michigan on Monday. Beto O'Rourke, a businessman and former Texas congressman, is scheduled to make stops at Hometown Heroes Cafe in Center Line and Carpenter's Training Center in Ferndale Monday morning. 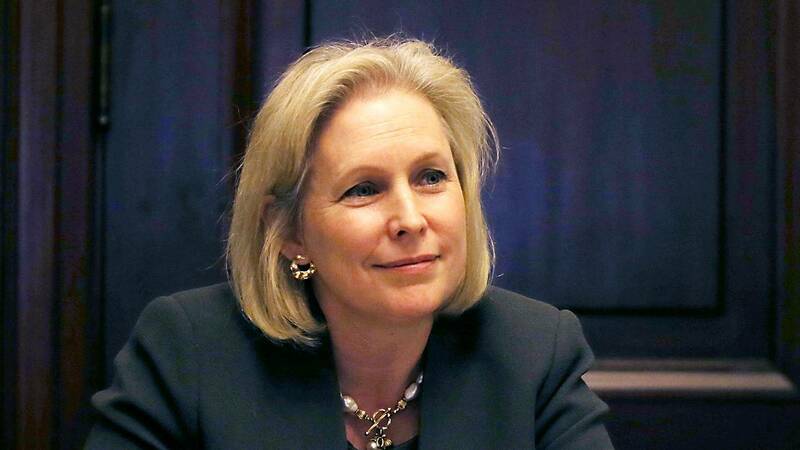 U.S. Sen. Kirsten Gillibrand, D-New York, will be in Auburn Hills Monday afternoon to tape a town hall forum. She is also expected to make an appearance with Michigan Gov. Gretchen Whitmer at a Fems for Dems event in Clawson. The event is being held at Three Cats Cafe.